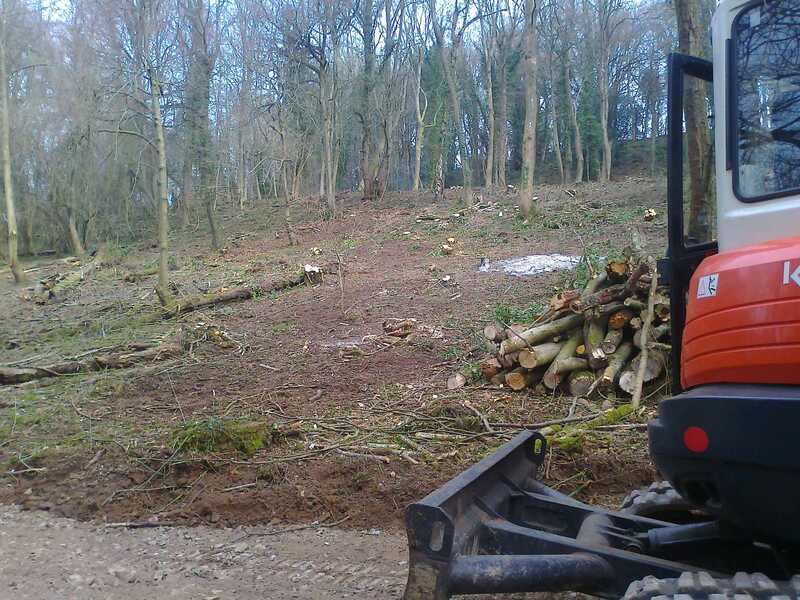 Location: Brooke Head Grove, Eastbach Court, English Bicknor, Forest of Dean. 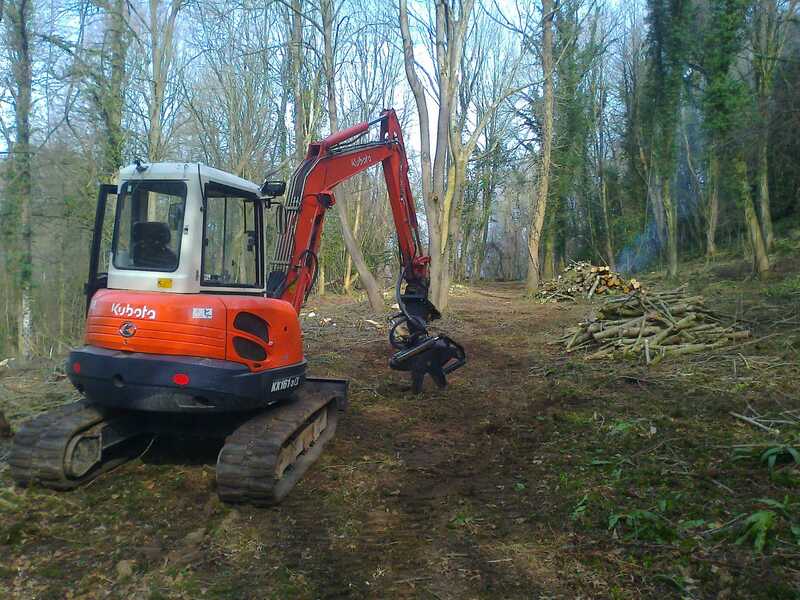 As part of a 15-year woodland management scheme, a one-acre section of dense woodland was coppiced. 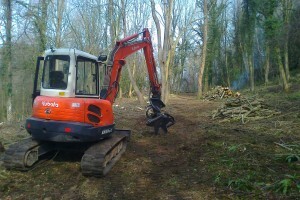 All firewood was separated and stacked whilst the brash was either burned or cut up into smaller pieces and left for wildlife cover. 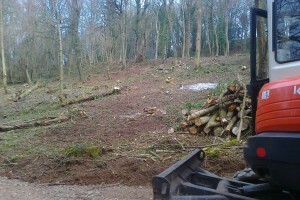 This job was completed in four days.